Art Williams was a high school coach when he was introduced to the life insurance industry by a family friend. He became aware that at the time folks were being sold whole life policies that were expensive and offered low death benefits. Term life was better. He started a company and a crusade to rectify that and a small group of folks grew into over a quarter million agents and billions in policy sales. 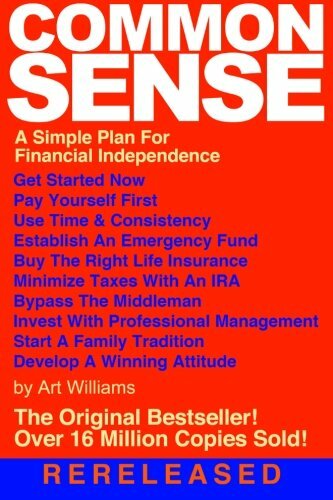 Art also wrote several books and has helped countless people dramatically increase their income and invest it wisely.